Raise your glass to an afternoon toast for the pathway to abundance has arrived! 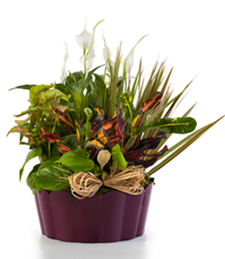 Riveting Gardens open a new holistic life ahead with new beginnings and unforgettable moments. 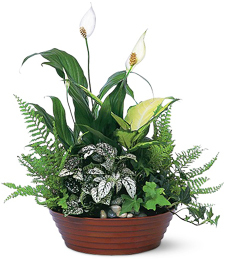 A plethora of fresh garden green plants liven up the moment like a breath of fresh air! 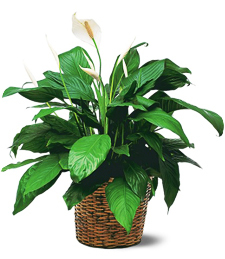 There is nothing more soothing to the mind, body, and soul than a large peace lily. 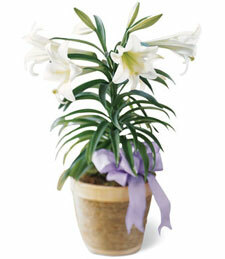 Create that peace in that special someone'e life for any occasion. Peace to the World is the theme for the day! Shower the world with love and peace for there is no greater karma! 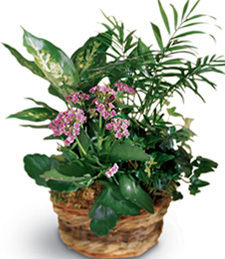 Enjoy the sights and smells of a French Garden with this vibrant and lush arrangement of palms and flowers. 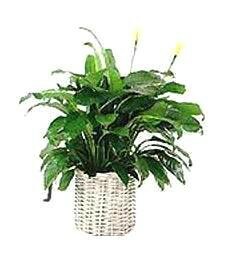 It's a unique token of your sympathy. 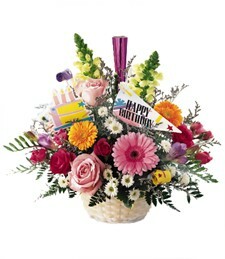 A blissfully beautiful assortment of fresh flowers, this artistic arrangement exudes nature's true beauty and grace. 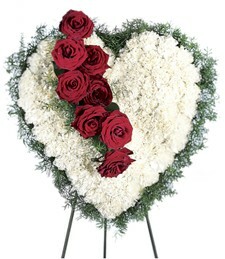 What a stunning and heartfelt expression of your deepest sympathy and support. 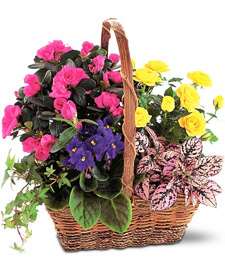 A beautiful blooming basket brimming with vibrant flowers in shades of vivid yellow, deep purple and hot pink! 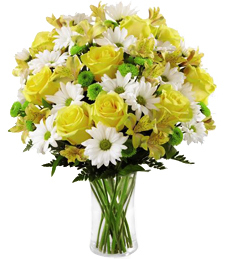 Exuding vivacious color and elegant charm, this array of blooms makes a truly breathtaking token of your deepest sympathy and support. 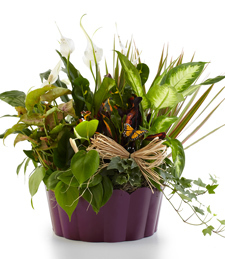 A brilliant collection of pure abundance comes to its finest with an array of invigorating garden plants to set their spirits free. Relax and enjoy the moment with a fresh cup of jasmine tea and release all your troubles. 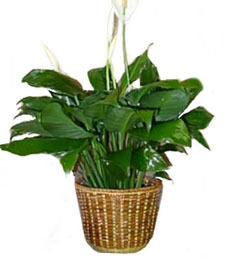 An overflowing abundance of luck and prosperity is well deserved for that grieving loved one. 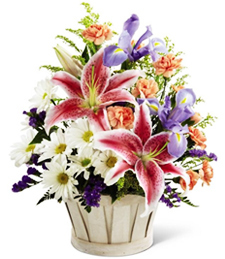 Let the beauty of this arrangement calm the soul and lift spirits above the sadness that dampens their hearts. 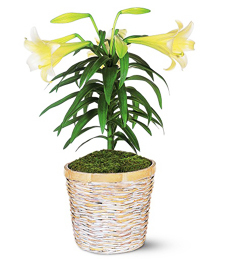 Pure white flowers blossom from this inspiringly vivid array of richly verdurous green plants! 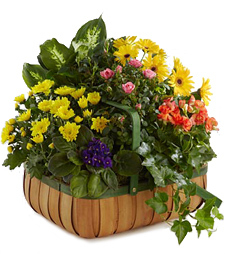 Vibrant and lively, this assortment of greens and blooms sparkles with natural beauty and charm, making it a perfect token of sympathy and support. 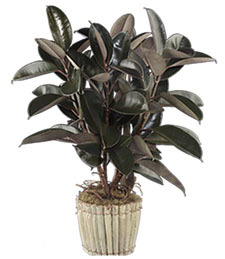 Lush and vibrant, this stunning ficus bush exudes natural beauty and luxuriance. 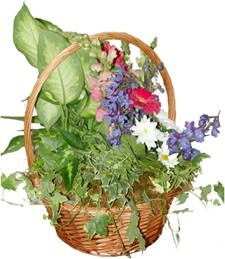 Take them down the walk of the secret garden and inhale that sweet aroma of invigorating scents. It is truly the gift that keeps on giving! 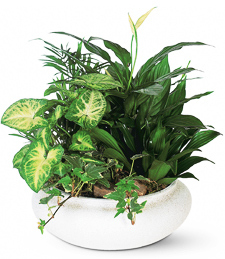 A beautiful mix of assorted lush greens springs to life with vibrant verdure from this stunning dish garden. What an unforgettable and special gift! 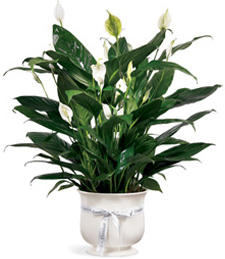 Give them a gift that can last for a lifetime of memories and cherish moments. 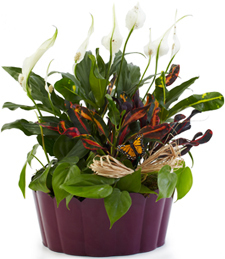 Charming and distinctive, this flourishing plant is a beautiful and long-lasting gift. 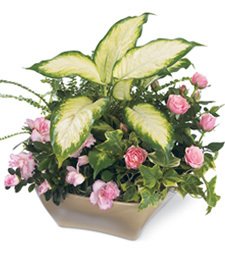 Array of Colors Garden Bas..
What are you waiting for? 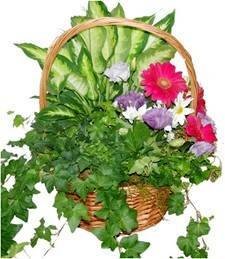 Its time to nuture that primal instinct with an Array of Colors Garden Basket meant for that unforgettable occasion. 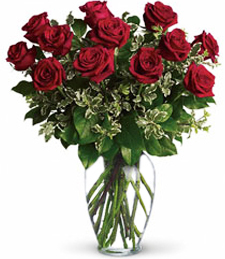 Charmed from the very beginning is the thought left without words to say!